Has it really been 18 years? 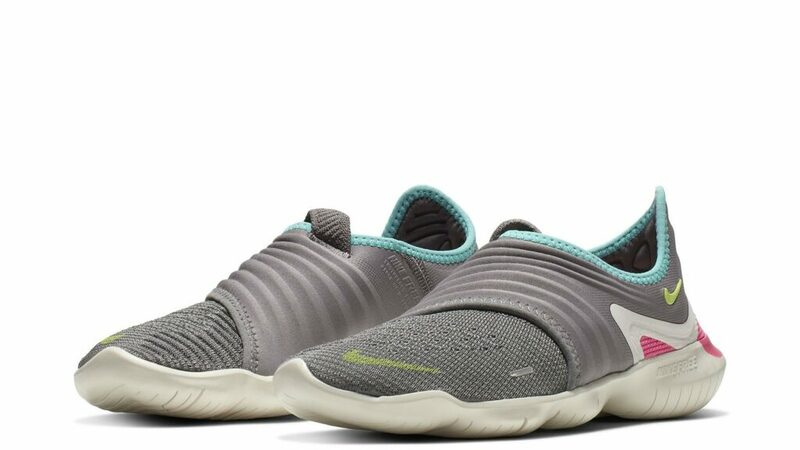 Back in 2001, Nike designers saw Stanford University runners cooling down barefoot on the grass inield of the school’s track. The design team studied the method and found out that the foot had a more natural foot strike and flexed more. This benefited runners more, with better foot flexibility, better balance and improved strength. 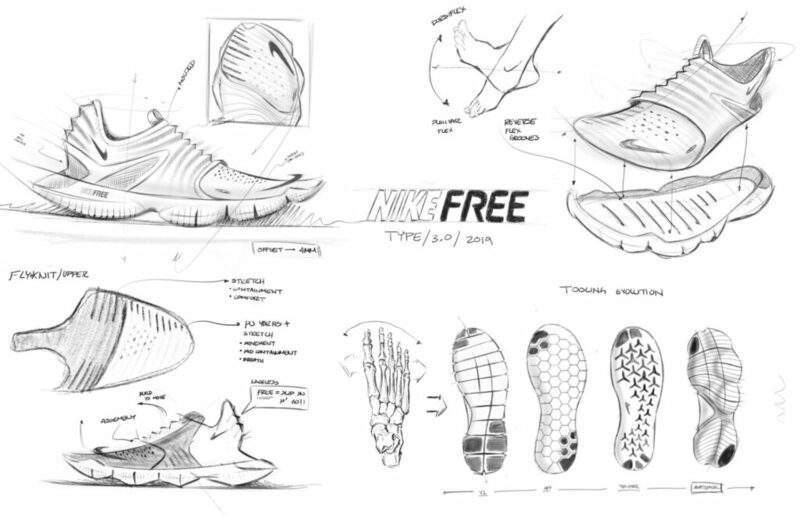 This learning led Nike to create footwear with a more natural running stride. 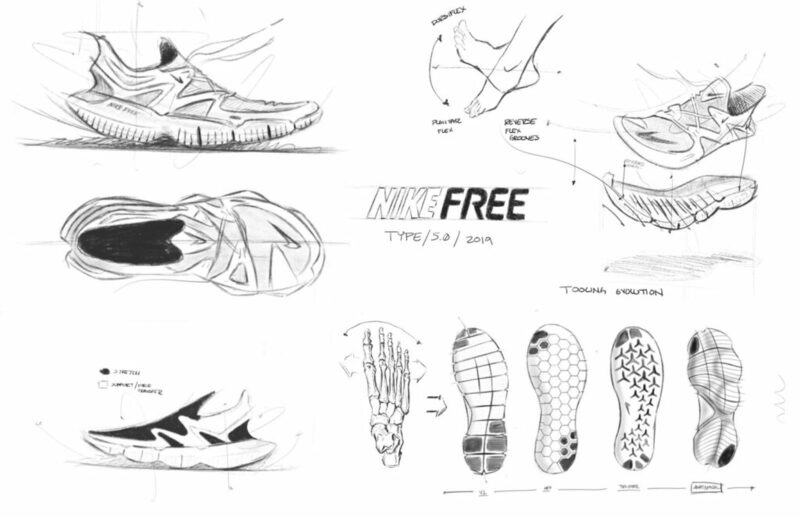 Thus, Nike Free was born. 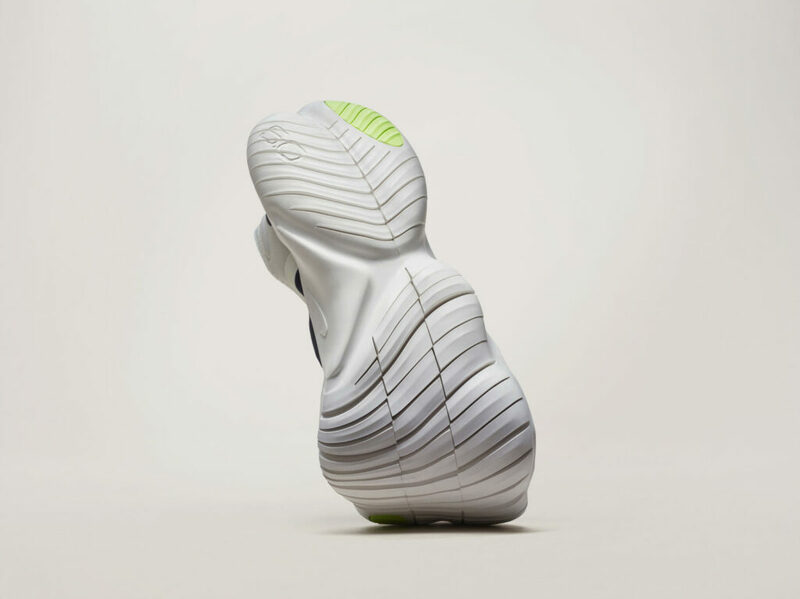 Over the last few years, Nike did additional research and noticed that the pressure pattern moves like an S curve through the foot strike. With this, they created a siping pattern that featured several hexagonal cuts as it offers more flexibility at odd angles which in turn accommodated twisting and turning when running. 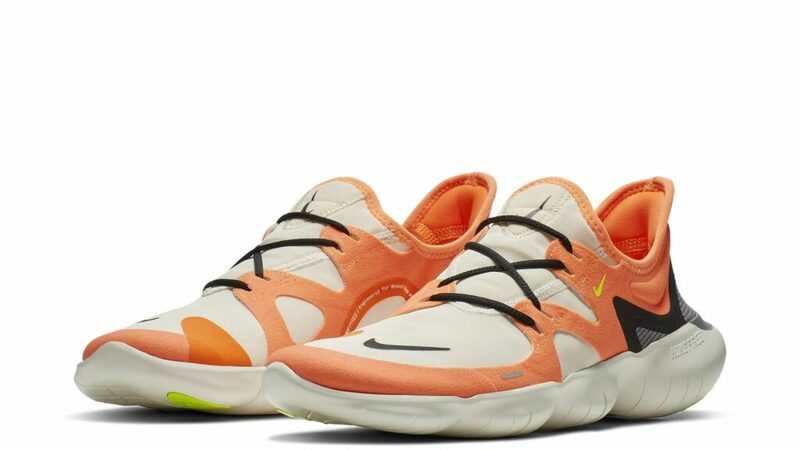 As seen here, the 2019 Nike Free Running Collection looks more barefoot than previous versions. Intended for lower-mileage runs, the foam on these midsoles are firmer, flatter, and lower to the ground. This delivers greater connection and more natural range of motion. 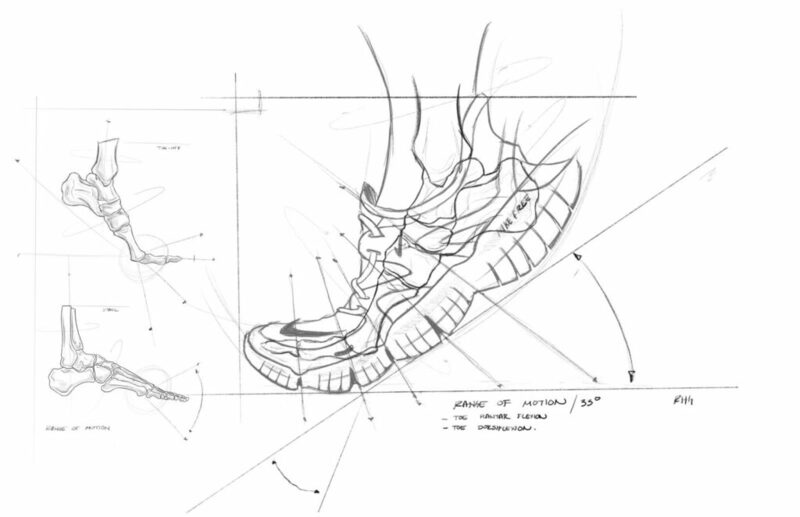 As seen on the sketches, the midsole features siping along the top and bottom to increase dorsi and plantar flexion. 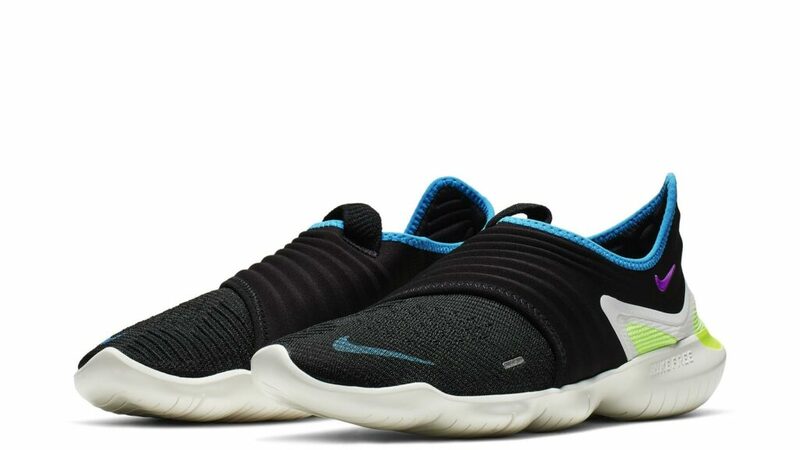 With the new collection, the Nike Free RN 5.0 is 26% more flexible and 2mm lower to the ground while the Free RN Flyknit 3.0 is 1mm lower to the ground than their 2018 counterparts. The Free RN 5.0 features a thin-stretch mesh with a minimal lacing system while the 3.0 goes laceless with a secondary lockdown overlay. Both of these uppers help enhance the natural second skin the shoe has on the foot. The Nike Free RN 5.0 and Nike Free RN Flyknit 3.0 are now available, with the 5.0 retailing for Php 4,995 and the 3.0 at Php 6,745. 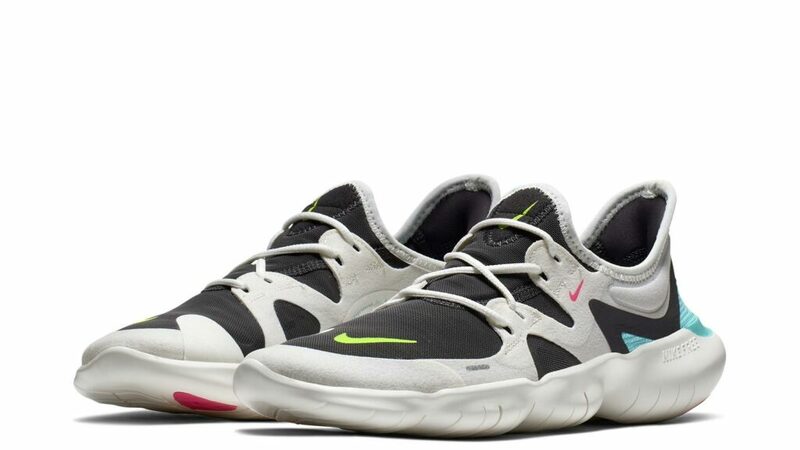 Get a closer look at the pairs at select Nike Park/Nike Forum stores and retailers.